For industrial tasks that require protection against arm abrasions, you can trust the Jackson Safety G60 Level 2 Cut Resistant Sleeves (without thumbhole). 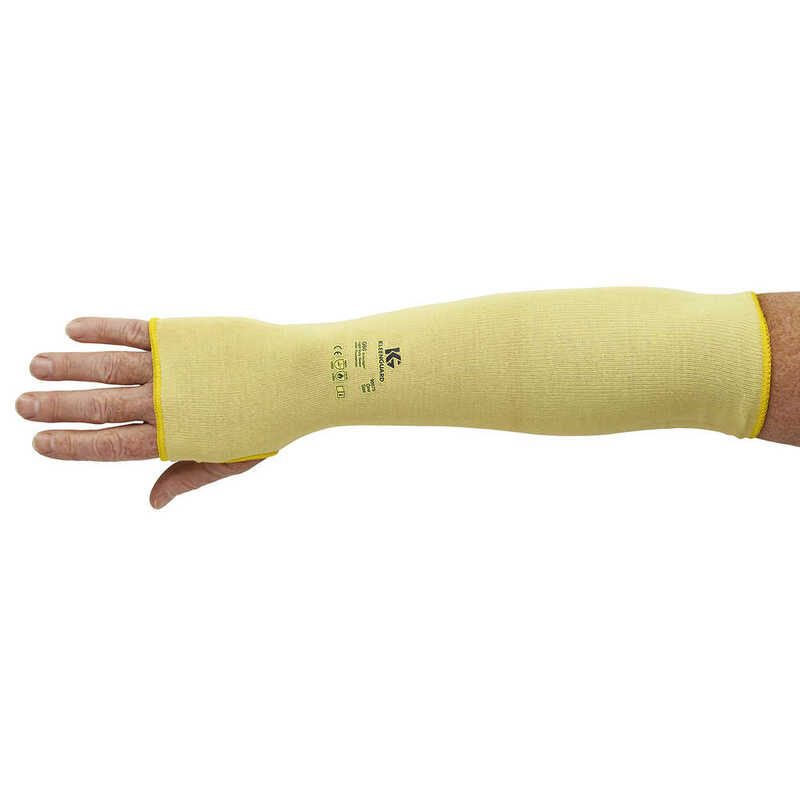 These reliable protective sleeves offer EN388 Level 2 Cut Resistance / ANSI Cut Level 2 and help protect the forearm, wrist and elbow against minor cuts, abrasions and burns. They are suitable for intermittent heat contact up to 212 F (but must not come into contact with a naked flame). Made with a cut-resistant outer layer and a cotton inner layer, you’ll enjoy a comfortable fit and good breathability. 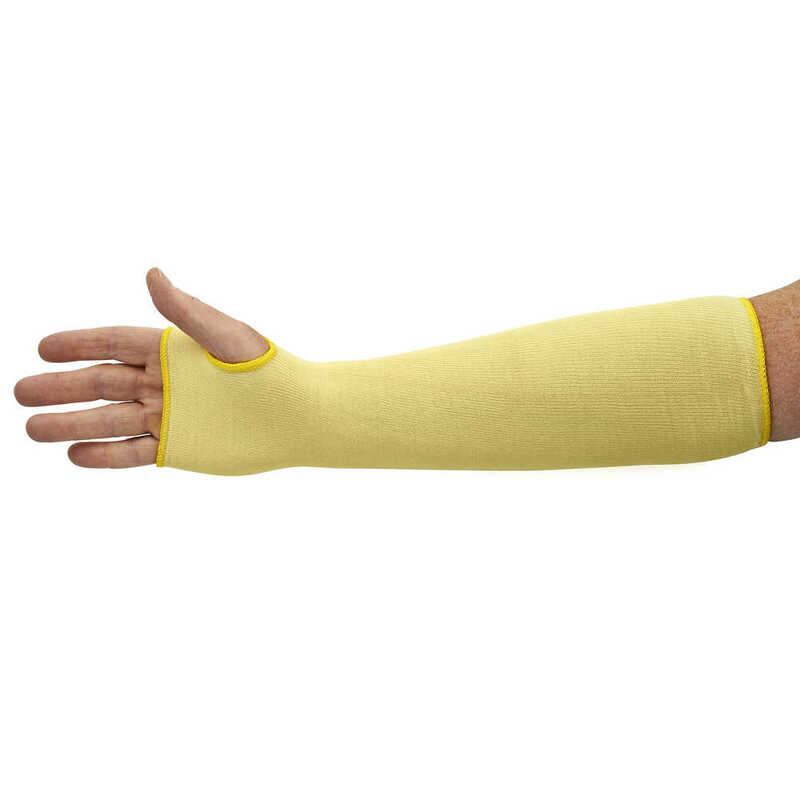 These cut resistant sleeves are smartly designed, so you and your employees can use them with confidence.